Sydneysiders, the ultimate weekend escape awaits you! Scroll down for our full list of what to do & where to stay in Brooklyn. 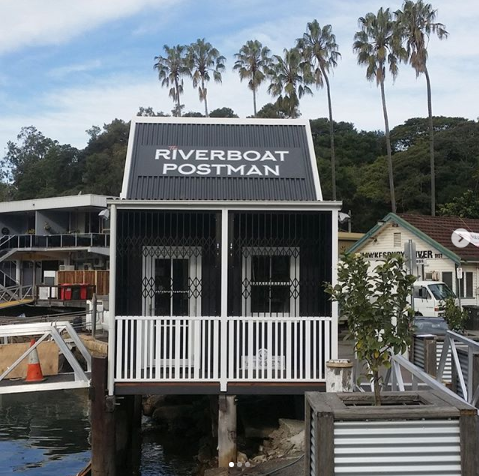 The first Riverboat Postman started the run in 1910, delivering mail and essentials to residents of nearby Dangar Island. The tradition continues today, where you can join the Postman on his run and experience a relaxing river cruise, beautiful scenery and a hearty lunch onboard. The cruise departs daily every weekday (Monday to Friday) except Public Holidays from the Brooklyn Public Wharf (see the ferry icon on the map) at 10am, returning at about 1.15pm. Call 0400 600 111 or click here to book online. The Riverboat Postman’s ticket office is a custom-order Cedarspan Loft Cottage. Manufactured in-factory in a few weeks, delivered and assembled in a few days. Let’s not forget the most important part of any weekend escape: FOOD. Whilst exploring Brooklyn, a must-visit for lunch or dinner is Life Boat Seafoods. Just a short walk frrom the Riverboat Postman ticket office, this venue offers a wide selection of fresh seafood, in a relaxed, casual atmosphere. 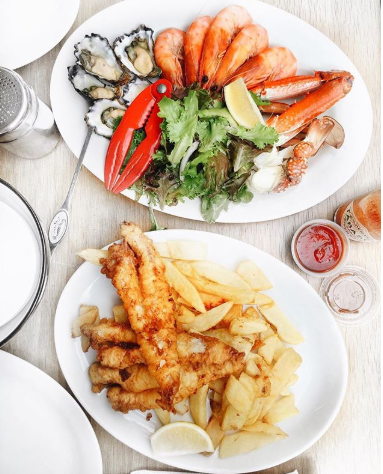 Whilst exploring the Brooklyn area, a must-visit for lunch or dinner is Life Boat Seafoods. You didnt think we’d forget to explain the Anzacs, did you? A highlight of taking the Riverboat Cruise is the unforgettable Anzac cookies served onboard. 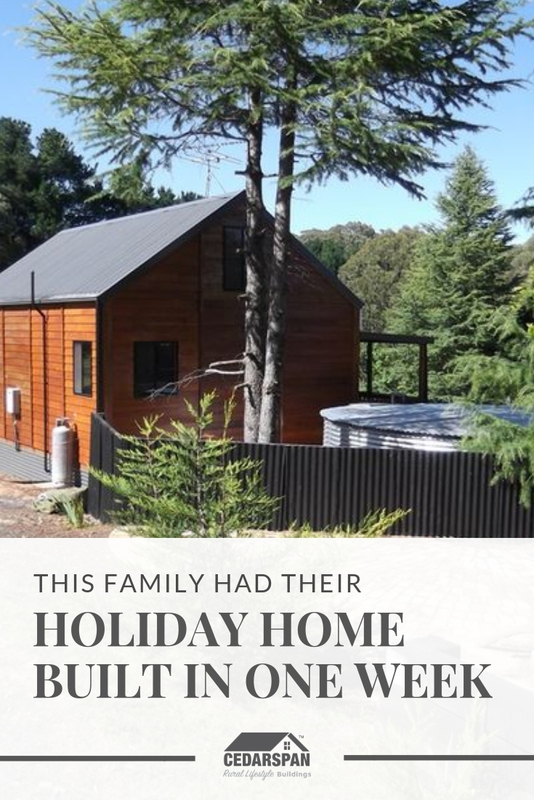 A cozy waterfront timber cabin on the beautiful Dangar Island, The Boat House is our pick for where to stay on your Brooklyn getaway! 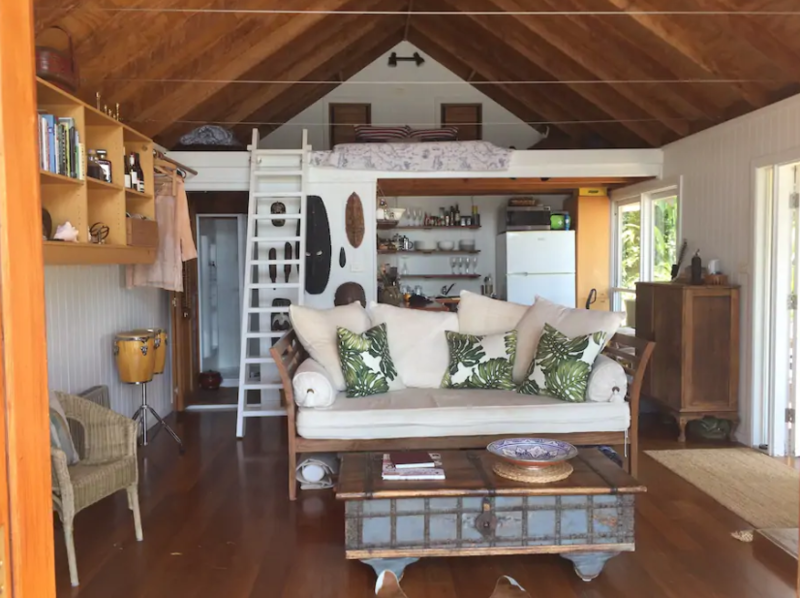 The Boathouse is boat-only access, and there are no shops or restaurants on the island, so make sure you bring everything you’ll need for the night. 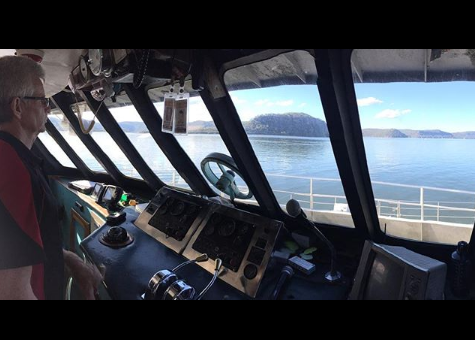 If you’re on The Riverboat Postman, get off at Milsons Point Wharf, ready for a cozy night in the cabin by the fire or on the beach under the stars! We love exploring rural NSW and all of the treasures this beautiful state has to offer! Where should we explore next? Tag us on Instagram (@cedarspan) and we’ll add your favourite place to our #explorensw bucketlist!